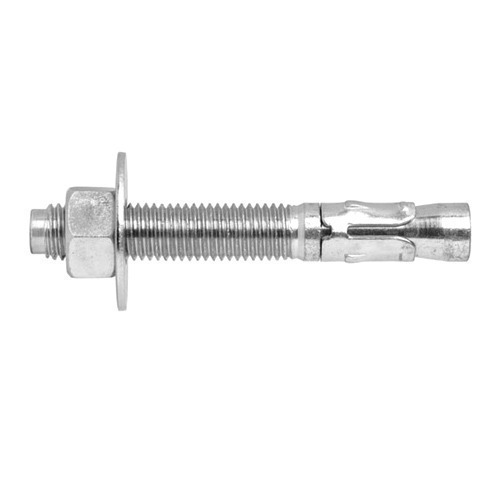 Our product range includes a wide range of anchor bolt, bolt anchor faz ii and bolt anchor faz ii gs. 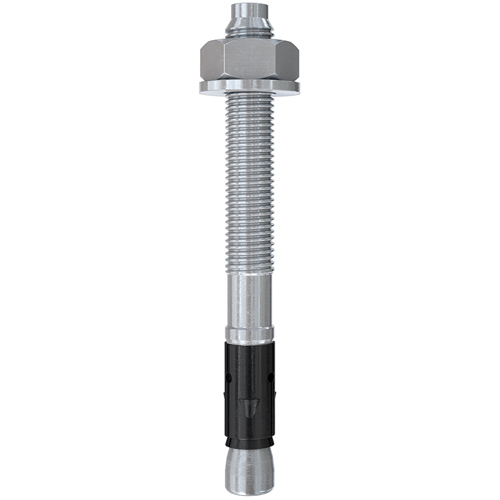 Being a customer-oriented firm, we are instrumental in providing a wide range of Anchor Bolt. Suitable for cracked and non cracked Concrete and in natural stone with high strength. Minimum axial and edge spacing is required as the expansion clip glides over the taper end of the anchor and unifon-nly distributes the forces to the wall of the hole. Double Shell expansion clip ensures even distribution of load for high permissible loads. Maximum reliability through form locking mechanism through the undercut hole. Low edge distances and axial spacing because of stress free installation. Suitable farthin structural building components. Geometrically optimised expansion sleeves allows better grip. Suitable for non cracked concrete. Off installation and variable usable lengths. According to the new assessment (ETA) the tensile load capacities are decisively increased. This requires less anchors. The variable anchorage depths for the sizes M8 to M16 allow for the first time a millimeter-accurate adjustment to the loads. The design with cap nut offers a visually attractive anchoring and protects against injuries due to the round head shape. The first bolt anchor M6 with ETA Assessment for Option 1, for secure and approved anchorage. The international approvals guarantees maximum safety and the best performance. The FAZ II GS are suitable for fixing steel fixtures with long holes thanks to the special washer, and help to reduce installation effort. The significantly larger outer diameter of the washers for FAZ II 16 GS ensures a larger supporting surface, and as such allows for use in wood construction. The pre-fitted washer ensures a fast installation. Furthermore, the FAZ II GS bolt anchor offers all of the benefits of the FAZ II. The FAZ II is suitable for prepositionedand push-through installation; also suitable for stand-off installation under certain conditions. Prior to installation, place the hexagon nut in the optimal position (the drive-in pin projects by approx. 3 mm out of the hexagon nut). The head embossing offers a simple control of the anchoring. 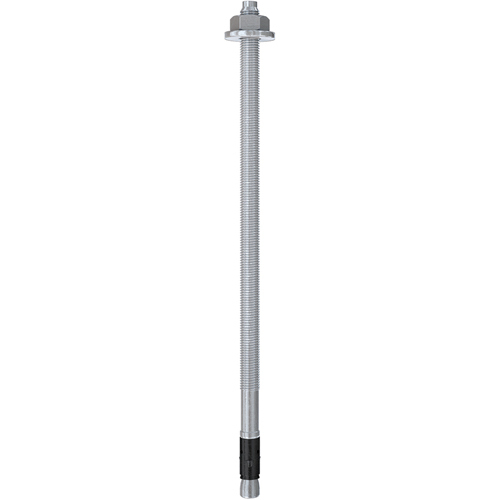 In the case of series installation, we recommend using the FABS bolt anchor setting tool.